One of my favorite films of 2010 so far now has an appropriately unsettling US poster. I approve. 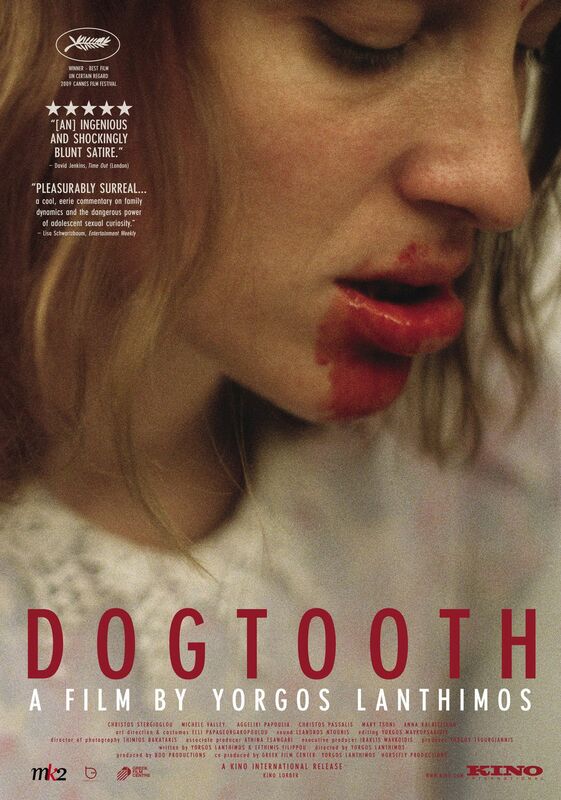 Dogtooth opens in New York June 25.